The alcohol industry is a tumultuous one. And, this volatility isn’t based on what it’s serving. Look, for example, at beer manufacturers. It was 2012 when just two companies – Anheuser-Busch InBev and MillerCoors – owned a whopping 90% of the business. Yet, change was already “brewing” with the rise of craft beers. And by 2016, the number of U.S. breweries more than doubled – from 2,475 to 5,301. Though this growth brought positive change, such as an 120% increase in employment, it also brought challenge. Manufacturers must be cautious when promoting alcohol. They are careful not break Federal or state tied-house laws, for example, which seek to level the playing field for big and small brands. And beer brands must also contend with their peers in wine and spirits. A Fortune magazine article tells that millennials are driving a shift. Younger drinkers “no longer define themselves by always ordering Bud Light, or Absolut, or Jack Daniel’s.” Instead, they “are comfortable migrating between all three alcohol categories—wine, spirits and beer—and are less loyal to individual brands and price points.” And, this may have contributed to the reason that, last year, the NFL lifted its ban on liquor ads. The league is finally giving these brands airtime, though limited to not rival that of longtime beer sponsors. The moral of the story? All alcohol brands face marketing roadblocks and intensifying competition. So, how do they share their stories? How do they create the common ground that allows them to make connections with consumers? Alcohol brands are looking for memorable and impactful ways to share their stories. And they have tight laws and regulations to navigate that not many other industries contend with. The following marketing strategies have made a difference for several successful alcohol brands. 1. Offer an experience like no other. Millennials may not be brand loyal. But, you can count on them – 78% of them to be exact – to enjoy a good experience. When it comes to the purchase of material goods versus an experience, a Harris Poll finds almost three of four prefer the experience. 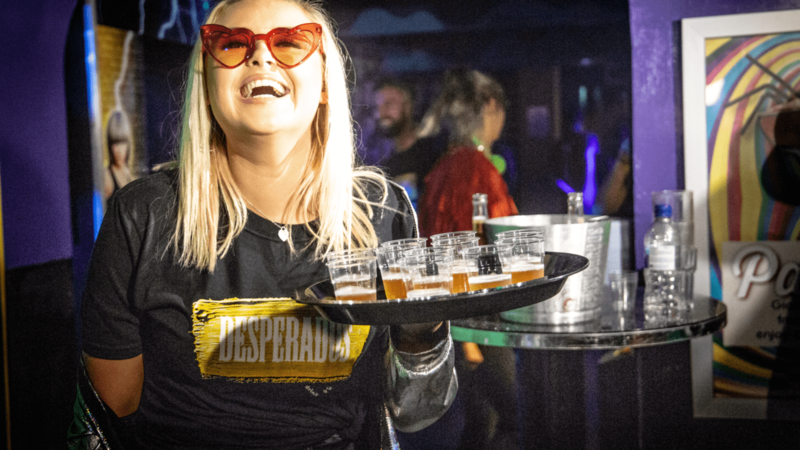 So, savvy alcohol brands offer the best in experiential to draw consumers, tell their brand stories, and make connections. 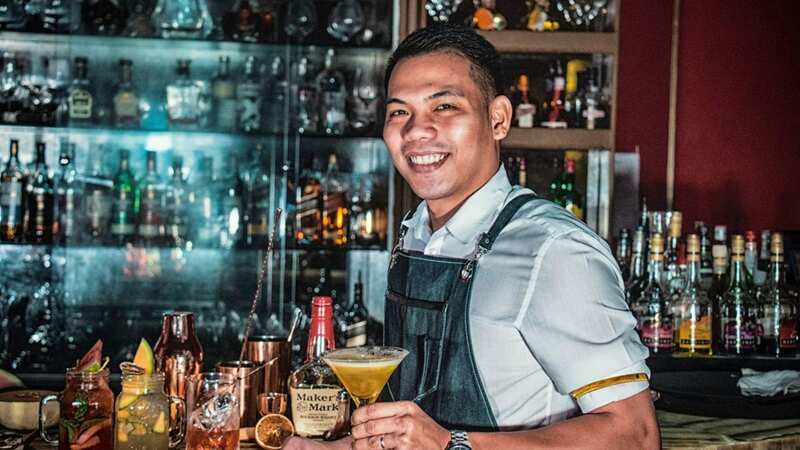 One notable example comes from single malt scotch whisky brand, The Macallan, which attributes the high quality of its products to the quality of its casks. And, when it launched its 12-year-old scotch made by “Double Cask,” it offered a big, full-day experience to tell the story to targeted individuals. It began with a helicopter ride to a luxury New York campsite, where marketers transformed a large barn to reflect the Easter Elchies House. This is a Scottish home that appears on every bottle of The Macallan. From there, guests went to a nearby forest with stunning views, where they learned about the making of the casks from the trees. (The brand also announced their plan to plant a tree in honor of every guest.) Then, they split into groups for themed activities, as well as tastings. Next, to relax, guests enjoyed massages, followed by cocktail hour in a posh outdoor setting. The day closed with dinner, when the new batch finally made its appearance – a moment the brand had been building up to as its story unfolded via its unique experience. 2. Transport consumers with technology. Just when we thought The Macallan experience couldn’t be grander, the brand added a dash more excitement to the unveiling of its new batch with event tech. Upon seating at dinner, guests put on a virtual reality headset to be immersed in a video showing the drink’s creation. Soon after, this immersive alcohol promotion strategy migrated to hotel restaurant Baptiste & Bottle. Guests to the restaurant can relish “The Macallan Rare Journey.” The experience includes a Macallan cocktail and access to an Oculus headset to watch the video – at a price of $95. French Cognac producer, Remy Martin, also harnesses the power of event tech to tell its story. In fact, the company’s global executive officer says “mixed reality provides an amazing medium for storytelling.” So, they developed an experience using Microsoft HoloLens technology to let participants see elements of two of the brand’s vineyards and understand their role in production, as narrated by Remy Martin’s Cellar Master. The campaign, “Rooted in Exception,” is a unique way to share with consumers the brand’s “roots.” It also shows its authenticity, a quality that results in trust and brand connections. 3. Add on to another experience. Alcohol promotions don’t always require brands to reinvent the wheel. In fact, often the best approach is to go where people naturally enjoy their products. Many alcohol brands continue to fine the most receptive consumers at sporting events, music festivals and the like. When they add to attendees’ already-positive experience, they can secure a spot in their memories and make a lasting impression. Beer brands are most well-known for this strategy. Recently, Bud Light sponsored the Philadelphia parade to celebrate the Eagles’ Super Bowl win. As fans celebrated, they could enjoy a free “Bud” in the process. Yet, alcohol brands in other categories are now taking a page from these competitors’ books. American whiskey brand, Stillhouse, activated a mobile tailgate experience to court football fans. Their “Tailgate Tour” covered 13,000 miles to hit 131 events in seven key markets. The result was quality time – almost 800 hours – spent with sports fans in the brand’s open-air sampling lounge. Their visitors enjoyed ice-cold shots and cocktails, appetizers, photo opps, games and live music. 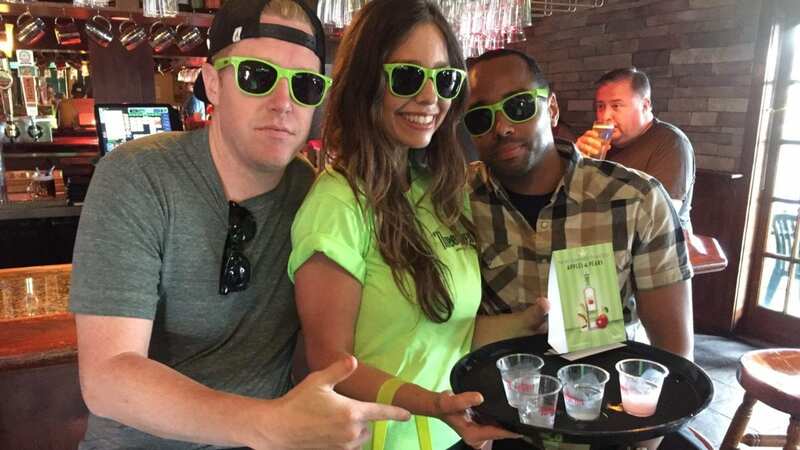 All the while, their event staff exuded the transparent and unique attitude the brand prides itself on to tell its story. There’s no doubt the Stillhouse tailgating experience boosted spirits for each day’s game and more importantly, the brand. At Elevate, our event staffing services supply the right people brands need to tell their best stories. Contact us to discuss your next project.